Rodrigo Tot: “My people told me ‘Have no fear. You fight for us and we will support you.’” Picture: Goldman Environmental Prize 2017. Too often, those campaigning on the frontline of human rights abuse and exploitation go unrecognised. Each year, The Goldman Environmental Prize - aka the Green Nobel - was created to recognise exactly those people, celebrating their sustained efforts to protect the natural environment, through community and citizenship, often at great personal risk; more than a few recipients of the Prize have been harassed, even tortured for their work. What marks each out, however, is their extraordinary persistence. Here are the Prize’s 2017 recipients. 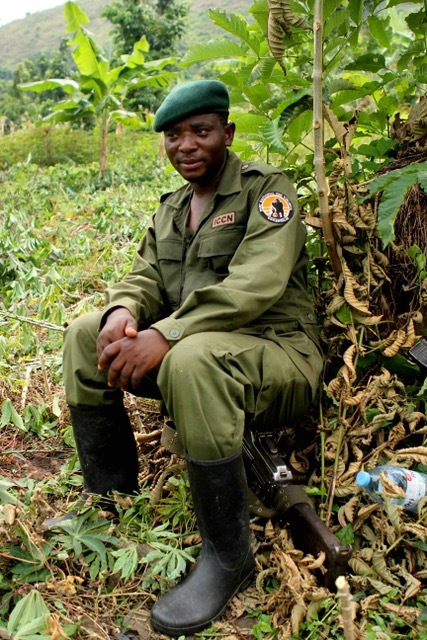 Rodrigue Katembo: "We must provide our park rangers the material and financial means to defend Congo’s protected areas from environmental crimes." Picture: Goldman Environmental Prize 2017. Prafulla Samantara: "By protecting the tribal people, we protect nature. This is our greatest responsibility.” Picture: Goldman Environmental Prize 2017. An iconic leader of social justice movements in India, Samantara has led a 12-year legal battle against a massive, open-pit aluminium ore mine in India’s Niyamgiri Hills, a place of infinite cultural and ecological beauty. Cycling from village to village, Prafulla alerted the Indigenous Dongria Kondh community to plans by UK-based Vedanta Resources’ to destroy 1,660 acres of untouched forest land. After almost a decade of marches, resistance and court filings, the Indian Supreme Court sided with Prafulla, leaving the Niyamgiri Hills’ future safe in the hands of the Dongria Kondh. Uros Macerl: “I couldn’t run away from these problems because this farm is in my genes. It has been in my family for generations." Picture: Goldman Environmental Prize 2017. 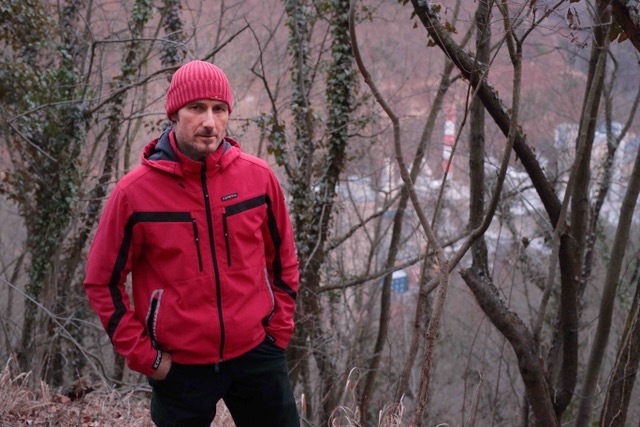 Organic farmer Uroš Macerl successfully stopped French-owned cement company Lafarge from burning hazardous industrial waste, filling the air around his farm and his community with coal dust and pollution. Uroš rallied community support and took his fight all the way to the European Commission, forcing the plant to shut down in 2015. Wendy Bowman: “I’d been through hell with all these mining companies, and I didn’t want other people to go through what I’d had to go through.” Goldman Environmental Prize 2017. For almost 7 years, 84-year-old Wendy Bowman fought to stop Chinese-owned mining company Yancoal from expanding its open cut coal mine. Bowman took her fight the way to the New South Wales Court of Appeal, and didn’t give up until she stopped the mine in its tracks. mark! Lopez: “This is the community we’ve built, the community we’re responsible for, the community we fight for.” Picture: Goldman Environmental Prize 2017. Mark! Lopez took on one of the world's biggest battery manufacturers after it had been polluting his community in Los Angeles’ Eastside for more than 30 years. After tireless door-knocking and outreach, mark! built so much support the Governor of California was forced to commit $176.6 million to decontaminate home, reputedly one of the largest environmental cleanups in state history. An Indigenous leader in Guatemala’s Agua Caliente, Rodrigo Tot led his community to a landmark court decision that recognised land titles to the Q’eqchi people and kept destructive nickel mining out of his community. Taking on a Guatemalan legal system mired in corruption, Rodrigo shocked mining companies and environmental activists alike when he won.